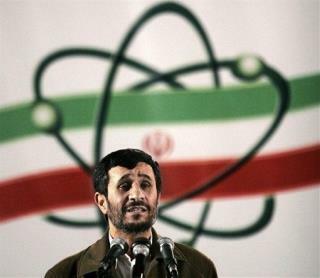 (Newser) – Iranian state TV aired apparent confessions yesterday from more than a dozen suspects in the killings of Iranian nuclear scientists, but left their legal process unexplained, the Guardian reports. Among the 14 suspects, some re-enacted the murders on Tehran streets or described their training in Israel. "There was a motorcycle racing complex [in Tel Aviv] where we received training," said one. "We were told we needed to improve our skills so that we would be able to attach magnetized bombs to moving cars." Next on Newser: Chavis Carter: America's Next Trayvon Martin? Iranian TV a bad as MSNBC. They made the suspects an offer they couldn't refuse. " Admit your guilt and we'll let you off easy: we'll just hang you without torturing you first." these anti science activists should rot in hell for their heinous violations. I imagine we would have found higgs boson years ago if it wasnt for the needless scientist killings done by these religious left wingers.